Sorin D. is Denis Iulian's older brother. They became a part of our large family in August 2018. 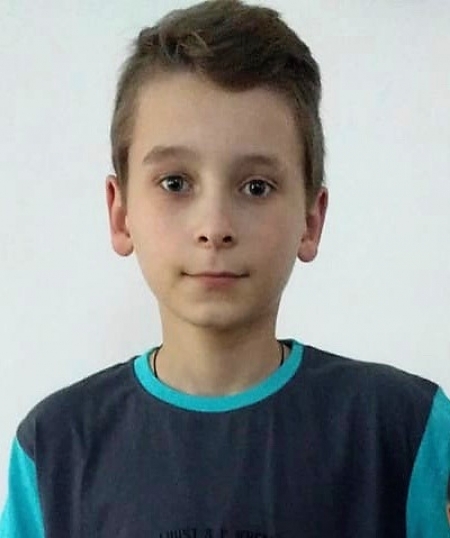 We are grateful that God answered our prayers and despite long bureaucratic procedures, Sorin and his brother were able to come to our center just before the beginning of the new school year. 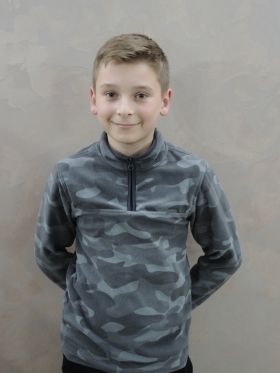 In September 2018, Sorin started the fifth grade and Denis the first grade. It was a happy first day of school for both children, equipped with all the school supplies they needed, with a packed snack and ready to meet their teachers and classmates – for the first time knowing that they have a family to come back to after school and that no beatings were to be their companion for the evening. 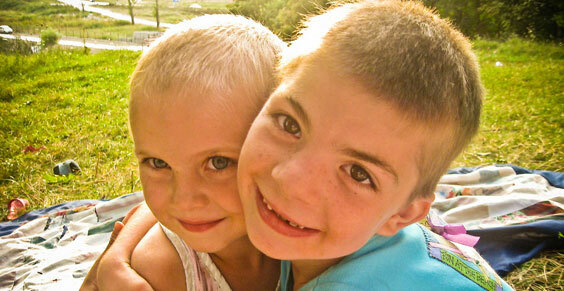 The brothers grew up in a distressed family environment; their mother had numerous relationships resulting in four children. Unable to receive the stability so much needed at their age, the siblings were not only forced to move around different homes with each new relationship of their mother, but they were oftentimes completely abandoned, with no food, clothes or any other assistance, having to beg for the neighbors' mercy. Whenever she was back home, the mother verbally and physically abused them, forcing the local authorities to intervene numerous times to protect the children. On one last occasion, while also being intoxicated, the mother treated her children so badly that the neighbors decided to call in the Child Protection Agency. The children were in temporary Child Protection Agency housing for the entire previous school year until they were able to be placed in our care. Even in less than ideal conditions for close to a year, Sorin finished at the top of his class with honors. It was that day in September seeing the children leaving the orphanage off to school that we were reminded again of how blessed we are to be able to do this work. Heart-wrenching and almost unimaginable stories like these humble us, and at the same time, give us a renewed determination to do whatever we can, no matter the work or sacrifice, to save children like Sorin and his brother and bring them "home" – a place where our Lord’s love is manifested in every moment and where the fatherless are given hope. No more beatings, no more suffering, no more lacking – to know that a child steps out the door with hope and eager to learn and grow is what keeps us moving forward and we thank you for changing the lives of the Romanian fatherless. They are the testimony of your sacrificial work and eagerness to help, no matter how difficult the circumstances!